Community Shares USA (CS USA) is a collaboration of organizations committed to achieving fairness and opportunity for all. We work with employers to offer workplace-based giving campaigns that enable employees to support their communities through volunteering and charitable contributions. 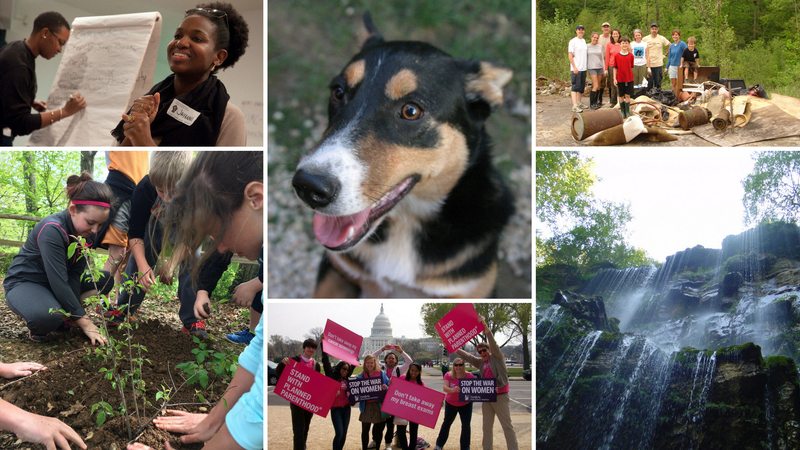 CS USA member groups from all over the country support a variety of community-based organizations and causes. These members, or federations, play a vital role in advancing social, economic and environmental issues in their own communities. Because we are a national network of local federations, Community Shares USA is able to partner with businesses that have a multi-state presence. CS USA can help you meet your business goals for community and employee engagement. Working with CS USA, you can expand your local impact and improve employee morale by providing the opportunity to support a broad range of community initiatives through your workplace giving program. You can do this easily and cost-effectively. Together we make our communities better places to live and work.